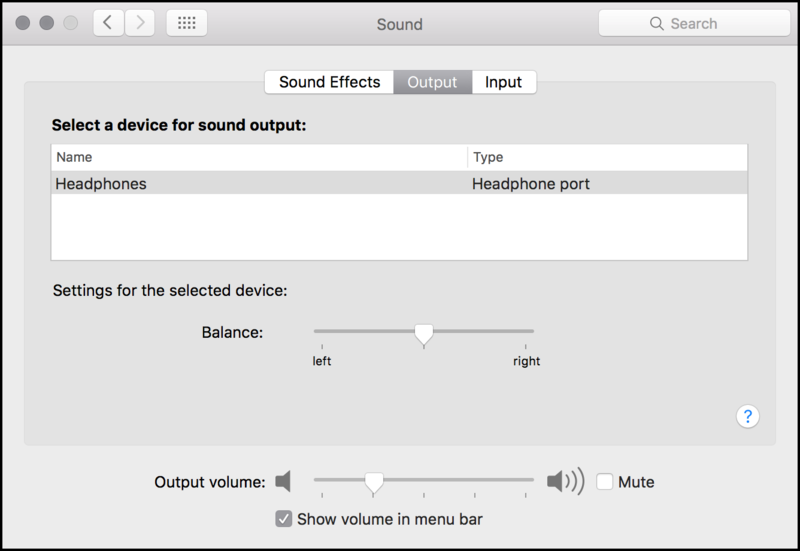 There may be times when you expect audio to be either input or output from a device other than the mac itself. 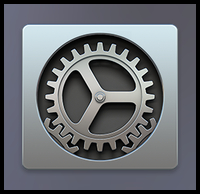 This document will explain how to change the audio settings for use with another device. 3. Here you change the settings for input or output. If there is a sound device attached to the computer it will be displayed here. Just select the device and the input or output will be executed by that device.